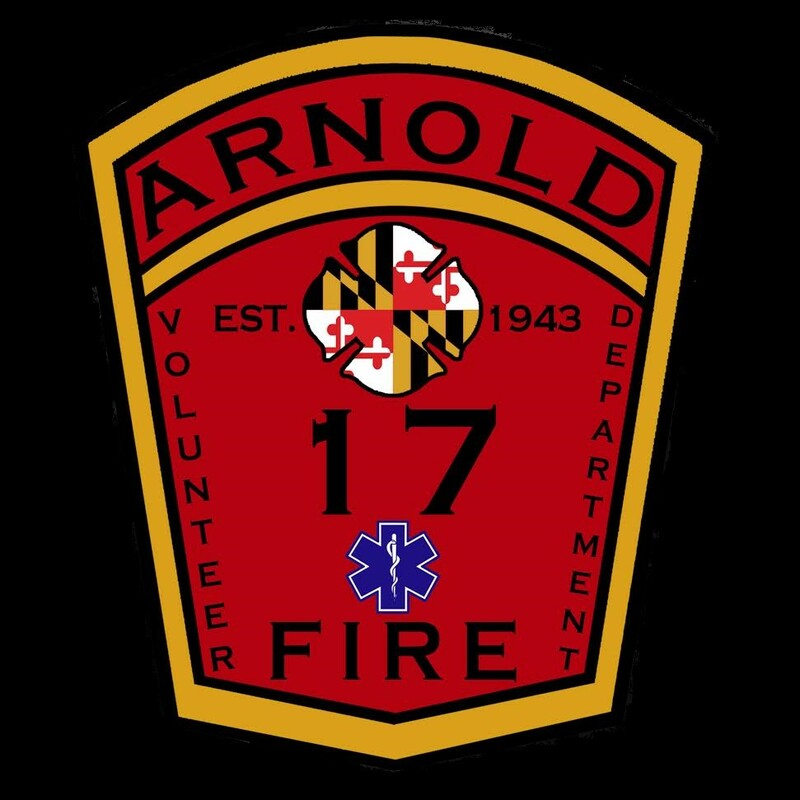 On Wednesday May.6,2015 at 1am fire alarm dispatched the rescue box for a reported motor vehicle collision with entrapment located on Ritchie Hwy near Arnold Rd. Engine 172 arrived and confirmed one pickup on its side with entrapment. 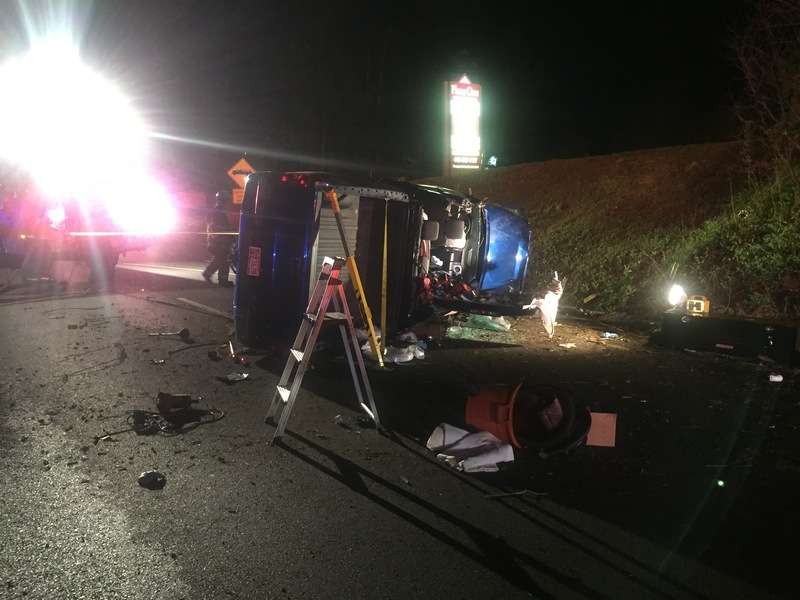 One patient was removed from the vehicle and transported to a local hospital with minor injuries.